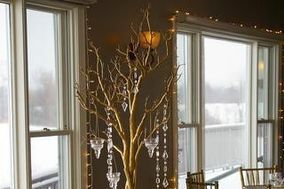 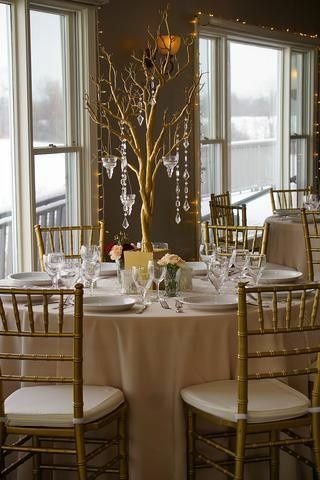 Chiavari Chair Rental is a boutique wedding and event rental company operating out of Superior Township, Michigan. 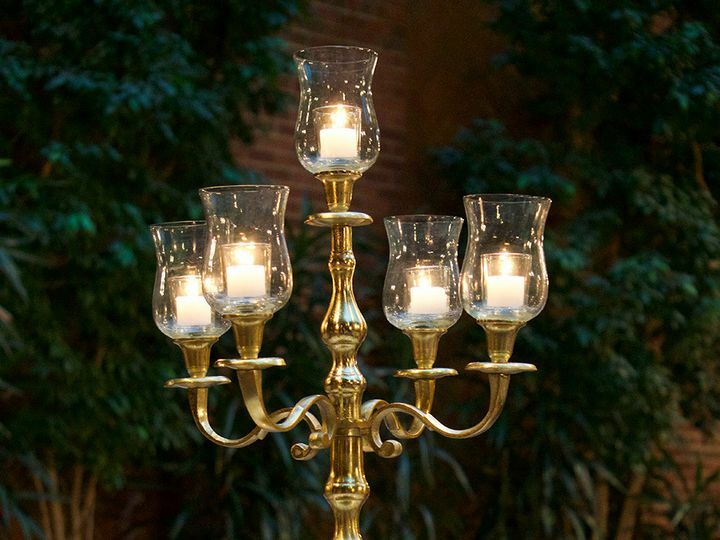 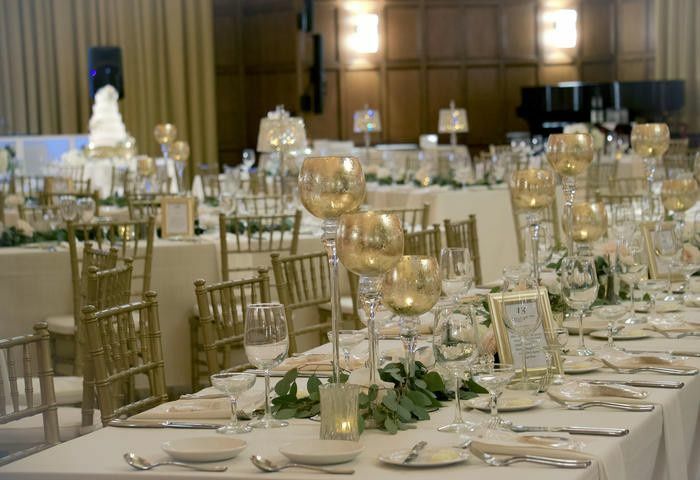 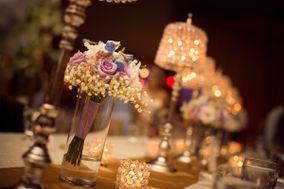 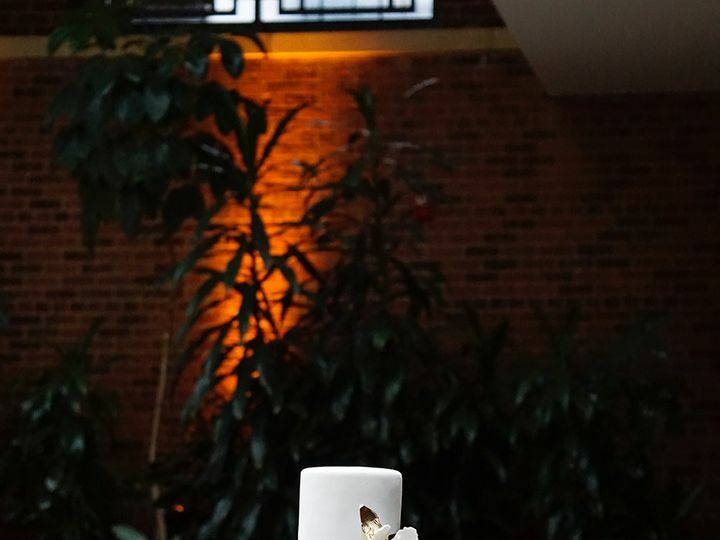 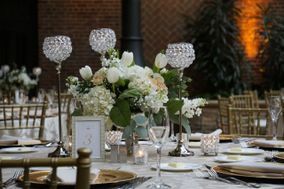 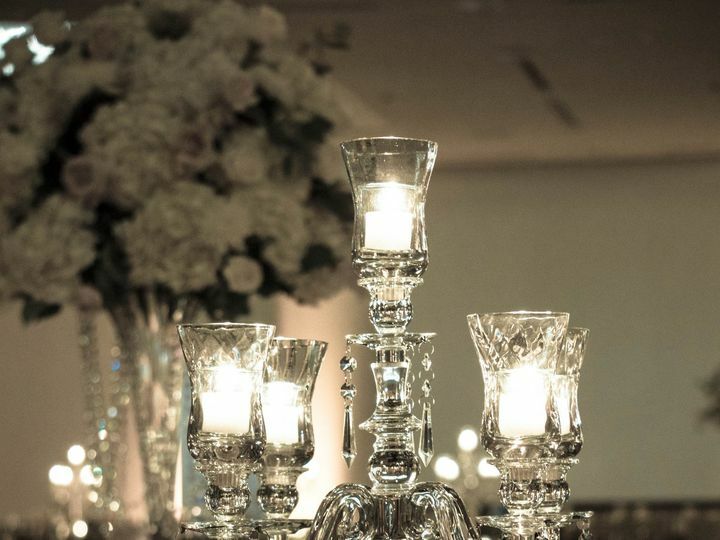 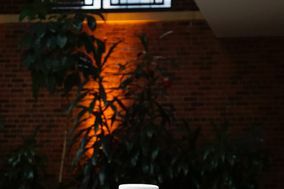 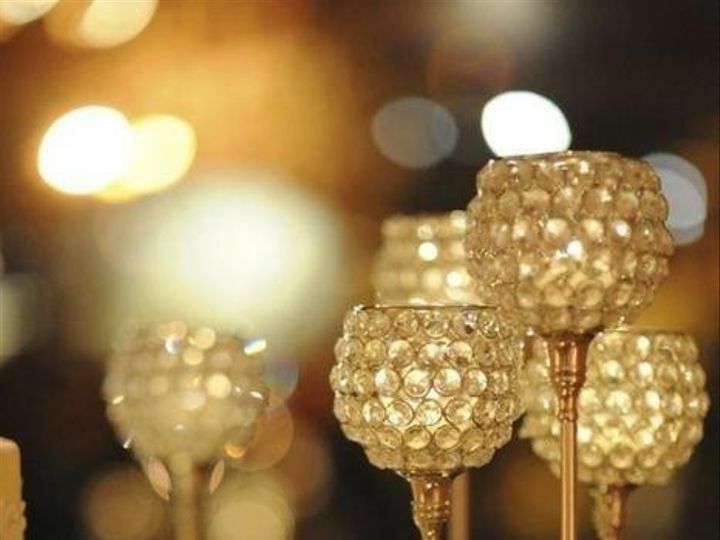 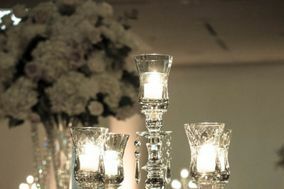 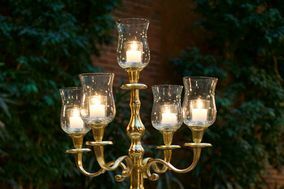 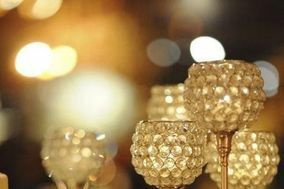 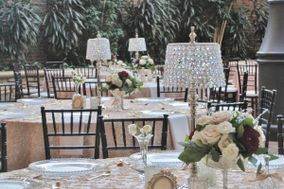 They supply high-quality chiavari chairs and a multitude of solutions for table-lighting and decor for events of all sizes in the Greater Detroit Area. 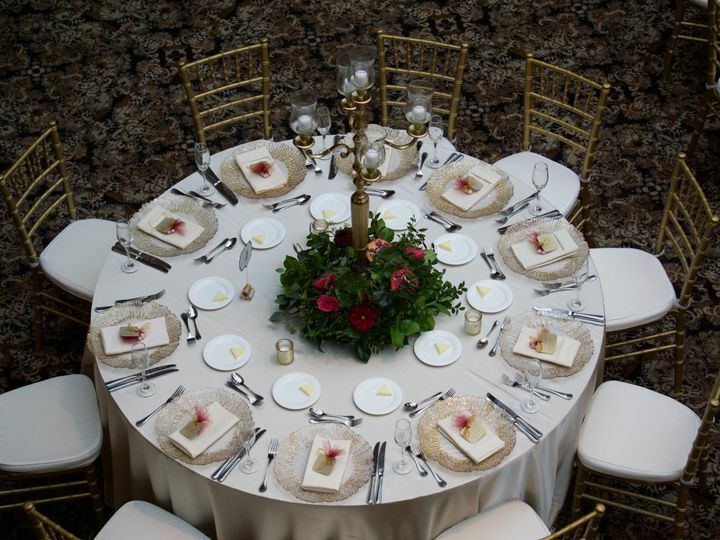 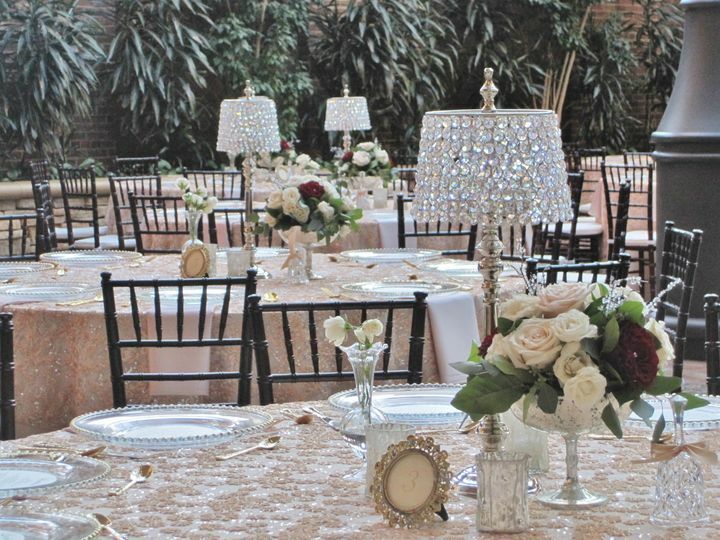 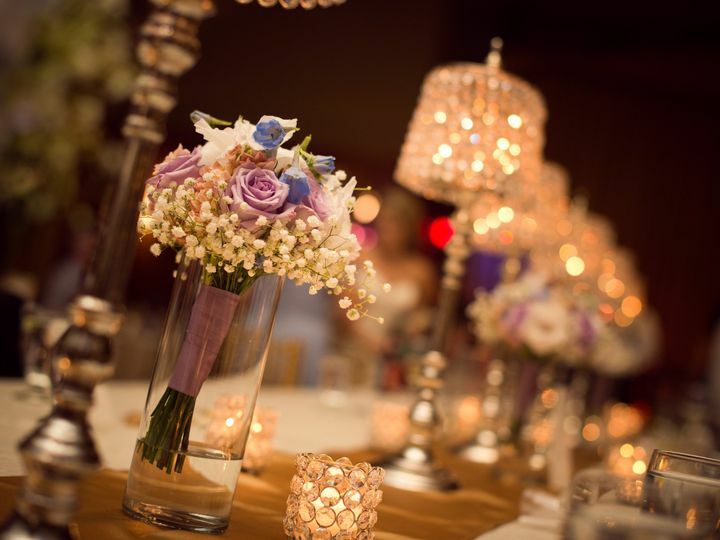 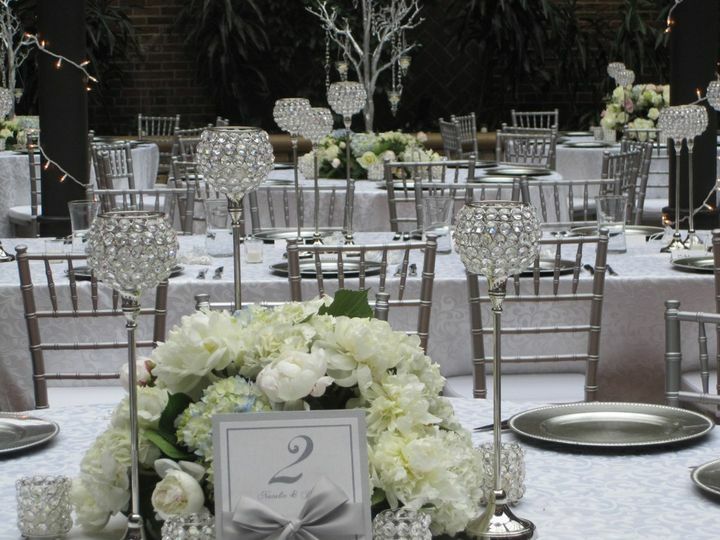 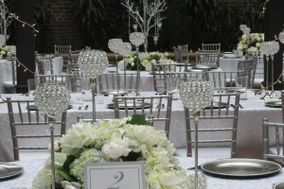 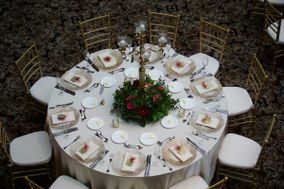 The dedicated team at Chiavari Chair Rental seeks to ensure that your vision is executed above your expectations.